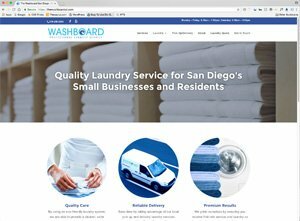 You know what your company has to offer, but does your website communicate that to potential clients? 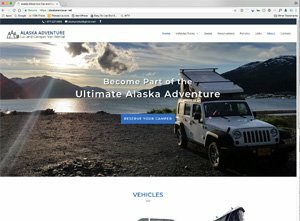 First impressions are important to any business, so let us create a website that represents your company’s image to its finest. 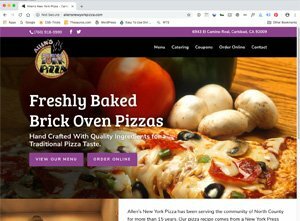 At Alpha Webworks, a web design studio based in San Diego, California and created by Kim Blake, we’re passionate about what we do – designing and building websites. We work with a team of experts in search engine optimization, copywriting and marketing strategies to support your overall web goals. We put our team to work for you! We stay current with the ever-changing electronic landscape to provide you with up-to-date mobile-friendly sites. We listen. We plan. We work with you to establish a website that represents who you are and what you do. 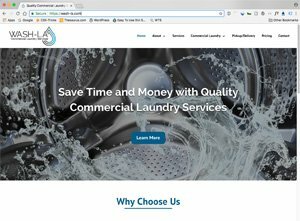 Whether you’re in need of a basic website, an e-commerce solution or simply need some routine updates, we’re here to help.